Poor speeds and drop-outs are the biggest complaints for National Broadband Network (NBN) customers. The Telecommunications Industry Ombudsman's annual report has revealed that complaints about faults with the NBN rose 147.8 per cent from the previous year. Meanwhile, general NBN complaints almost doubled to 13,406. Faults and connections are the main issues, as are delays in connection. Once they are connected, consumers complain of slow data speeds, unusable services and drop-outs. The report found that overall, general complaints about internet services rose by 22 per cent and are now at the highest level in five years. Communications Alliance chief executive John Stanton said the NBN was not getting worse. “The rate of growth in these complaints is slower than the rate of growth of active services on NBN-based networks — meaning that proportionally, the complaint volumes are actually falling,” he told reporters. 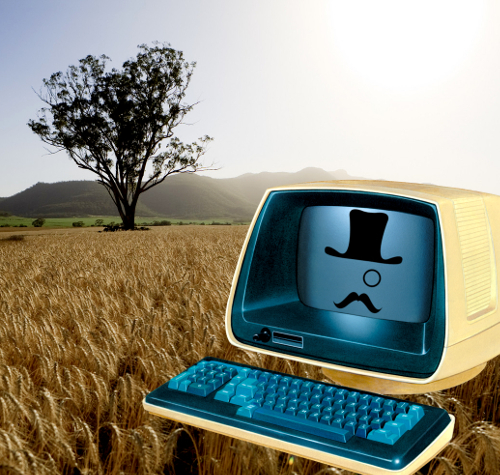 Complaints about internet services have spiked in rural and regional Australia. Regional and rural Australian were most aggravated by delays to connecting a new service, faults, and problems with billing and payments. Overall telecommunications complaints fell by 9.6 per cent, while there was a 28.8 per cent decrease in the number of new complaints about mobiles – its lowest level in nine years. Complaints about mobile coverage, excess data and roaming charges all decreased.